Viruses, trojan horses, spyware and a seemingly numberless host of other malicious software threaten every computer connected to the Internet. An infection can slow down your computer and threaten your important data. 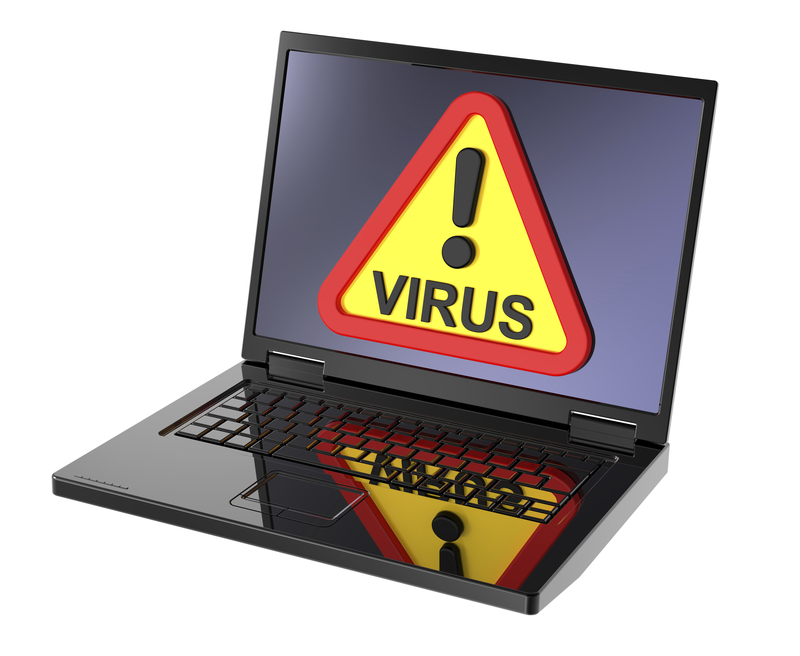 GigaParts' Technicians are experienced in cleaning these malicious software pests from your computer and protecting your data and privacy. So, whether your PC is just running slow or filling your screen with security pop-up messages, let GigaParts make your PC safe and put you back in control. Click here to learn more about CryptoWall.